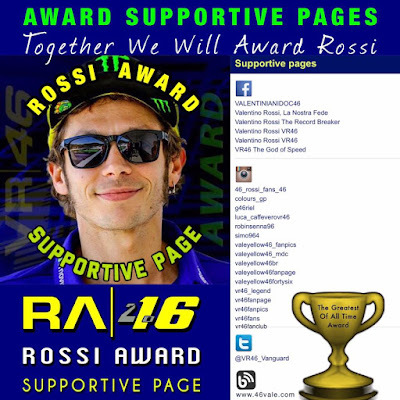 We are proud to announce that we have partner up with Rossi Award! 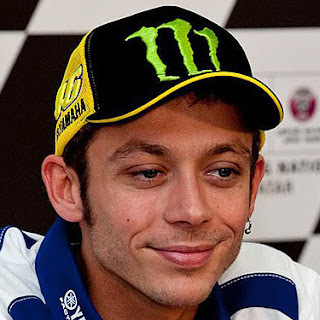 We are now a Award Supportive Page, which means we proudly show our support to The Greatest Of All Time Award to Valentino Rossi, and are going to work together with the Rossi Award campaign to make sure Rossi gets this award he so truly deserves. We hope that all our followers will support this partnership and that you will all show your support to this award FOR FREE by signing your name at RossiAward.com , which only takes some seconds and is guaranteed free for spam!